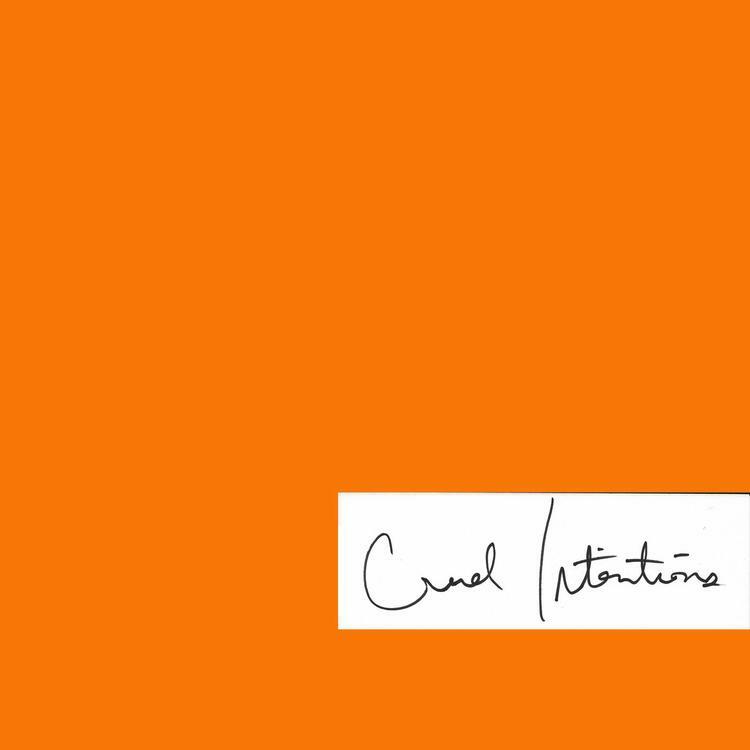 Listen to the first single off JMSN's upcoming album called "Cruel Intentions." On Monday morning, Michigan producer JMSN gave fans something to look forward to when he announced that he has a new album on the way called It Is dropping May 6th (peep its artwork here). Kicking off the album campaign, JMSN decides to stay on schedule and release the first single off it today called “Cruel Intentions,” which can be yours for free when you pre-order the album now on his website or iTunes. Take a listen to the soulful, guitar-led ballad and let us know what you think in the comments below!